Since the day Twentify was launched, we have conducted more than 1,000 projects in more than eight countries for our over 200 clients. Leveraging the power of technology at our core, we provided fast, reliable and flexible research and insight solutions to our clients. Every day we’re adding new abilities and functionality to our offering in an effort to further our ability to provide rich, actionable research to you. We are excited to announce that as of September 2017, Twentify’s is an ESOMAR member. Twentify will continue to apply specific ESOMAR research criteria to all our research projects globally. These are indeed exciting times for us! 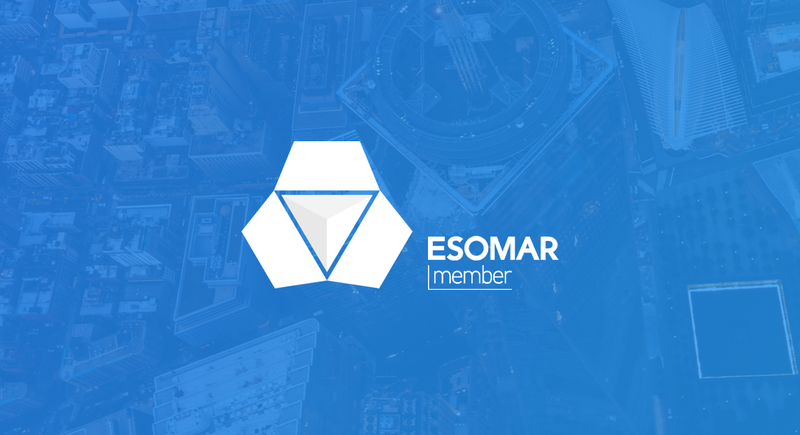 ESOMAR (The European Society for Opinion and Market Research) is a research community founded in 1947. Today, ESOMAR is guiding, regulating and promoting market, social and opinion based research. You can reach Twentify’s ESOMAR page by clicking here. Market research is smarter with Twentify. Using Twentify, you can reach to a global shopper/consumer network to conduct market research on your target audience or run field audits within hours. Smarten your business, now.